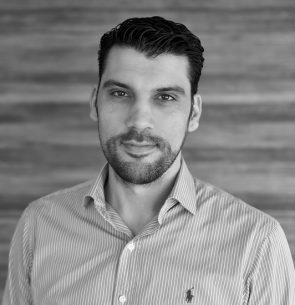 Johan is the founder and CEO at Smart Studios, a venture at the intersection of blockchain, AI and IOT. A passion for innovation and sharing of ideas coupled with a proven track record in software development and the digital sector. Through various roles spanning over 20 years, as an entrepreneur, CTO, mentor, consultant, lecturer and software engineer, Johan spends his time seeking market gaps, envisioning software products and services that bridge these gaps and bringing them to life. Johan is the driver behind the Malta Innovation Summit. He is also the co-founder of NetRefer, a global leader in performance marketing software. Currently researching how blockchain, AI and IOT can work together to provide a competitive advantage and make the world a better place.